Situated in the mountains, this vacation home is within a 15-minute walk of Abbazia di San Salvatore and Mining Museum Park. Baths of San Filippo and Monte Amiata are also within 9 mi (15 km). 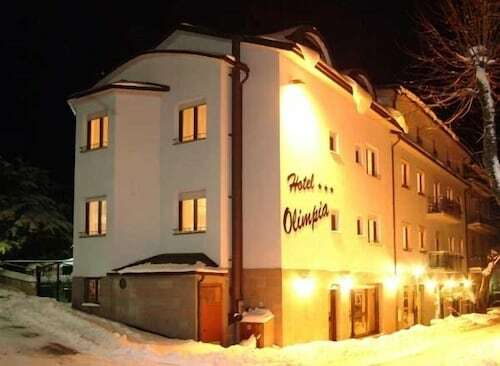 Situated in Abbadia San Salvatore, this hotel is within 1 mi (2 km) of Abbazia di San Salvatore and Mining Museum Park. Baths of San Filippo and Monte Amiata are also within 9 mi (15 km). 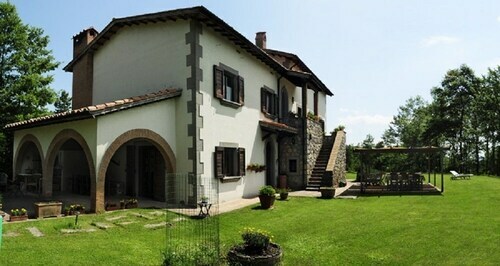 Situated in a rural location, this vacation home is 1.6 mi (2.6 km) from Abbazia di San Salvatore and 2.1 mi (3.4 km) from Mining Museum Park. Baths of San Filippo and Monte Amiata are also within 9 mi (15 km). 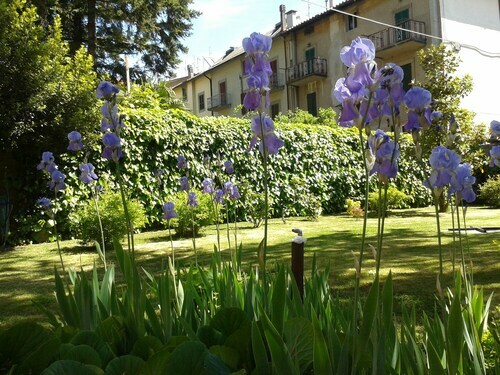 Situated in Abbadia San Salvatore, this farm stay is 2.1 mi (3.3 km) from Abbazia di San Salvatore and 2.4 mi (3.8 km) from Mining Museum Park. Baths of San Filippo and Monte Amiata are also within 12 mi (20 km). Religion often allows us a look into the heart and soul of a place. Curious minds will appreciate experiencing the area's spiritual practices and ceremonies at Abbazia di San Salvatore. You'll discover this attraction in Abbadia San Salvatore, 80 miles (129 kilometers) from Rome, the nation's capital city. 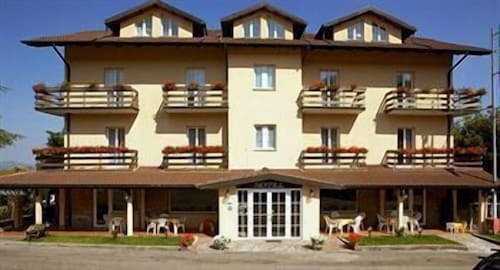 You can find around 4 possible accommodations 0.1 miles (0.2 kilometers) from Abbazia di San Salvatore in case you want to be in the heart of the action. Montepulciano is a popular place to set up camp if time is not a big concern. Situated only 15 miles (24 kilometers) away, you'll find an additional 4 places to select from here. 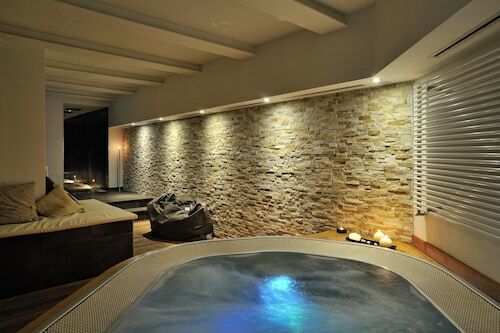 Start looking at the Il Tosco, Palazzo Carletti and Etruria Resort & Natural Spa. You don't have to travel too far to discover an economical place to rest your head. There are a handful of places in the surrounding area. 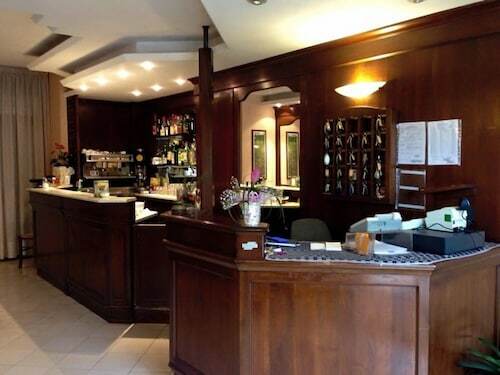 A couple of popular places are the Albergo Le Macinaie and the Agriturismo Podere San Giorgio. If it's been a long day, keep your brain alert and awake with a welcome kick of caffeine. Savor a cup of coffee at Bar SoleLuna, a brief stroll away. Alternatively, you might savor a few courses at Horto Sapiens - Merenda e Bottega, which is also nearby. If you don't wish to go to sleep just yet, order a refreshing glass of wine or beer at Lai Snc Di Lai Pietro & C, another quick stroll away. Pretty much every visitor will hear locals refer to Pinzi Pinzuti at one point or another. It's a popular local store. Explore days long past with an excursion to Mining Museum Park, a fascinating historic mine. Trek to the pinnacle of Monte Amiata for a panoramic outlook of the surrounding area. You'll find yourself in another world when you visit the wonderful hot springs of Fosso Bianco. Baths of San Filippo is one of the most iconic landmarks here, which makes it an ideal place to take photos fit for a postcard. 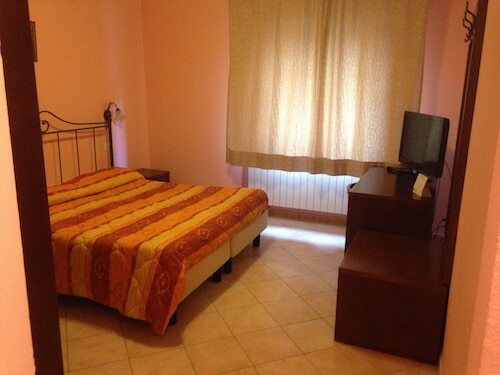 How Much is a Hotel Room in Abbazia di San Salvatore? 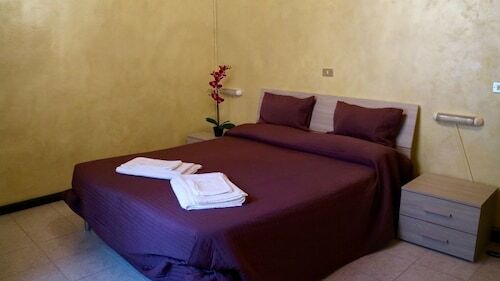 Hotels in Abbazia di San Salvatore start at $49 per night. Prices and availability subject to change. Additional terms may apply.